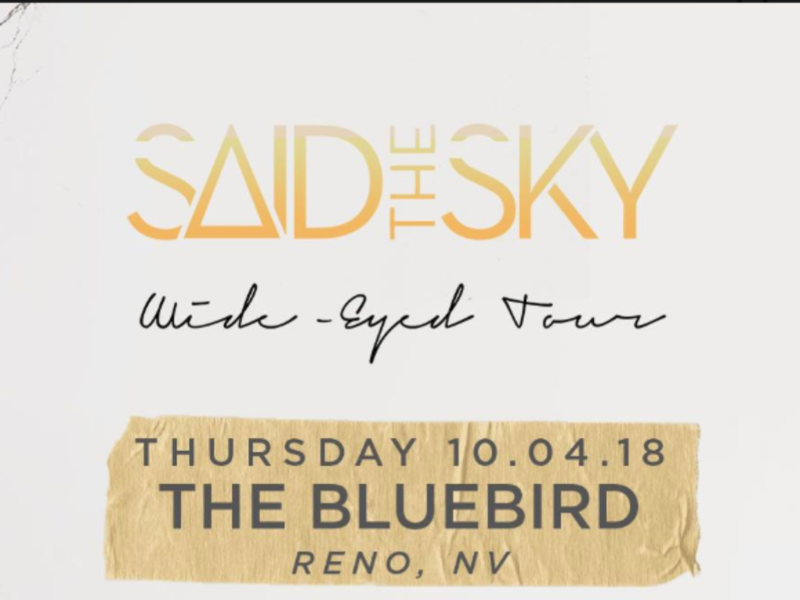 Said The Sky is a blend of soaring melodies and emotive bass lines. Said The Sky is an experience through music. 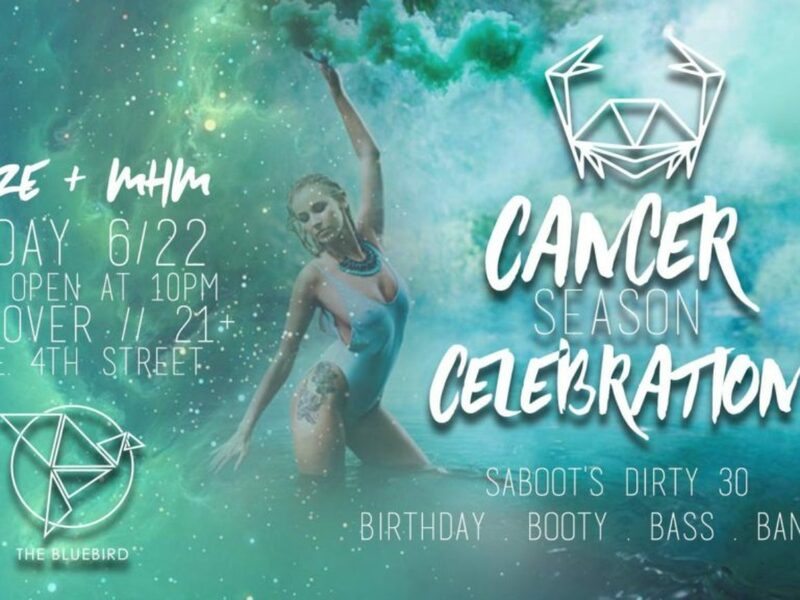 It’s Sabrina Marino aka Saboot’s Birthday so Tyeze is throwing her a little get down at The Bird 🐦 this Friday. 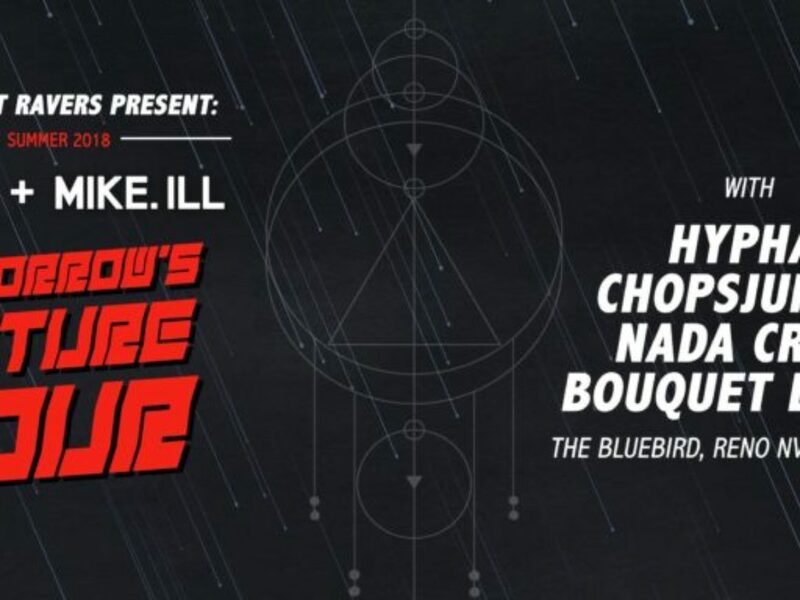 WestCoast Ravers presents: Tomorrow Future tour w/SuDs and Mike iLL is coming to Reno with support from Hypha, ChopsJunkie, bouquet beats, and Nada Crew at the Blue Bird. 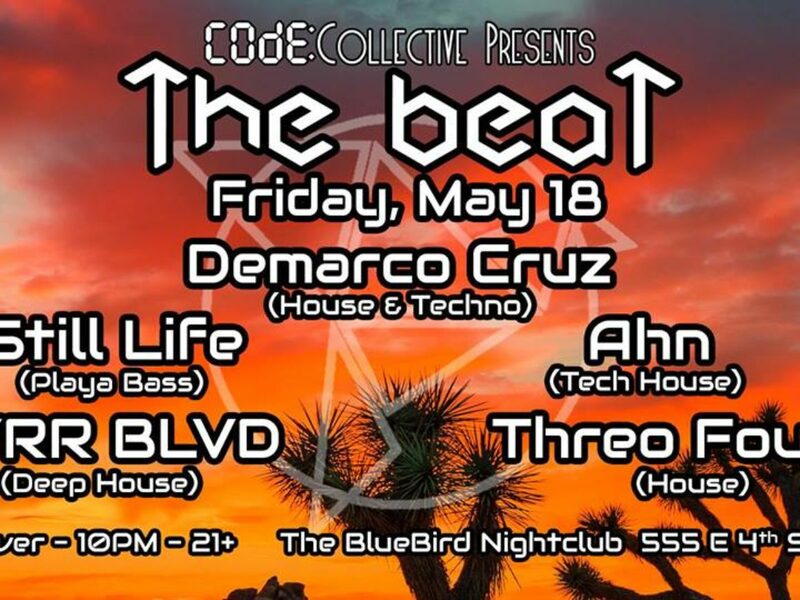 Every Last Thursday of the month, the BlueBird Reno hosts a monthly electronic music producer social. 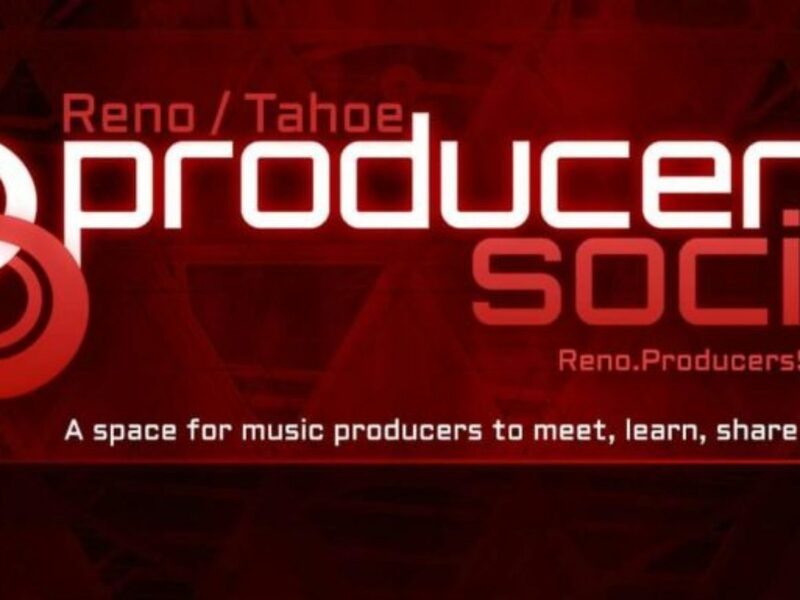 Welcome to the Reno/Tahoe Producers Social! We’re here to connect both new and seasoned producers with fresh ears, production tips, and more. Producers social is a monthly event where music producers and composers critique each other’s work in a stimulating and creatively conducive environment. Not only do music producers get to hear direct feedback on a work in progress, they are given an amazing and unique opportunity to meet other likeminded producers in a free-flowing environment. Attendance lists from each social will be posted on ProducersSocial.com so you can network with other Producers Socials local and nationwide. Reno’s Producer Social is held at The BlueBird, Reno’s newest nightclub that features a banging Funktion 1 rig, great drink specials plus fresh kombucha on tap, and an underground scene that can’t be beaten. H I V E M I N D is Reno’s premier dreamwave dance and music collective. Free yourself, last Wednesdays at The BlueBird. 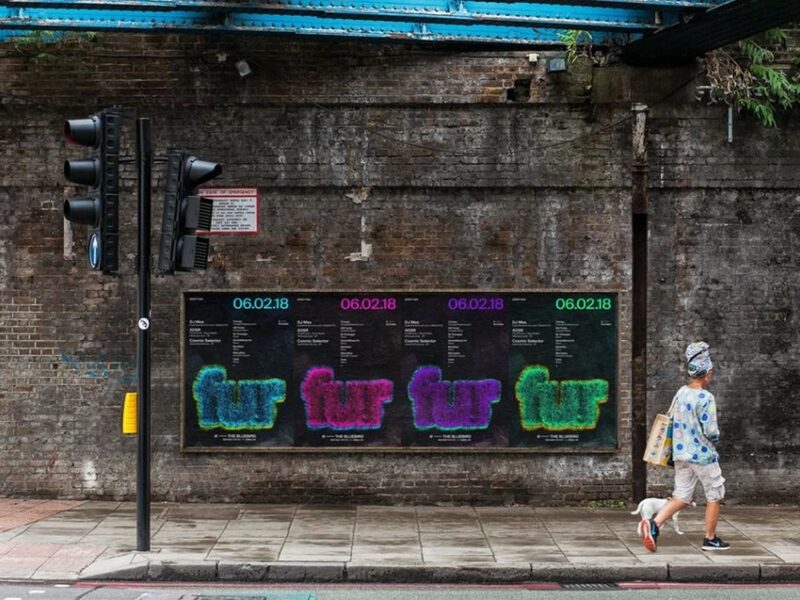 All movers, lovers, and artists are invited to connect. Live music, dance, painting, silk aerials, performance art. 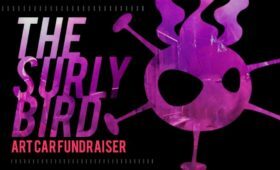 9 PM – Onward – Music. Magic. Motion. 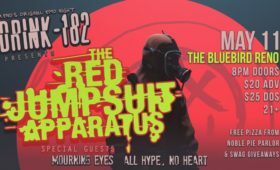 Musical performances from Luxora Major, Enigma Beats, Bazooka Zac, Postmon, and guests. Performance art with Moderngram, Melissa Ennis, and Moriah Wegman. 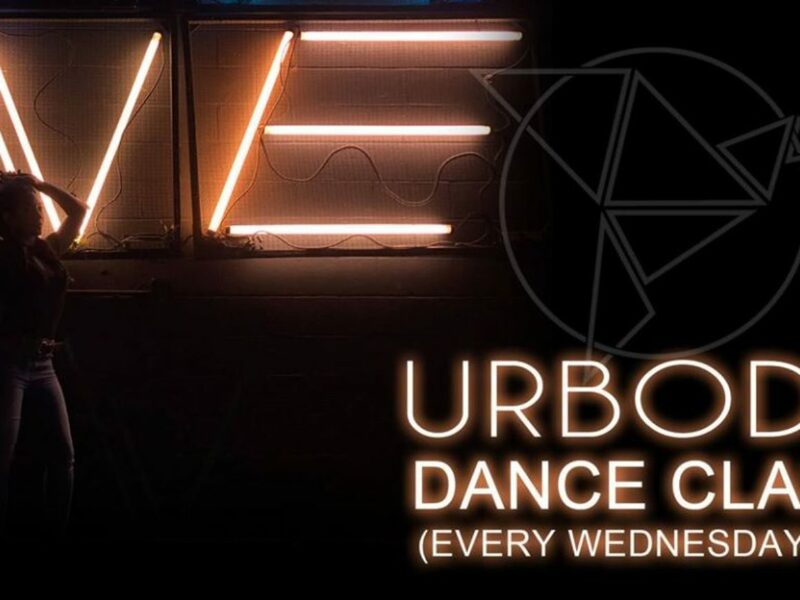 This month is all about House & Techno so you best be ready to groove with us all night long! We’ll be joined by Demarco Cruz of the Caldera Collective who will be giving us an Epyk 😉 dose of House and Techno. Local support superstars include: Still Life. 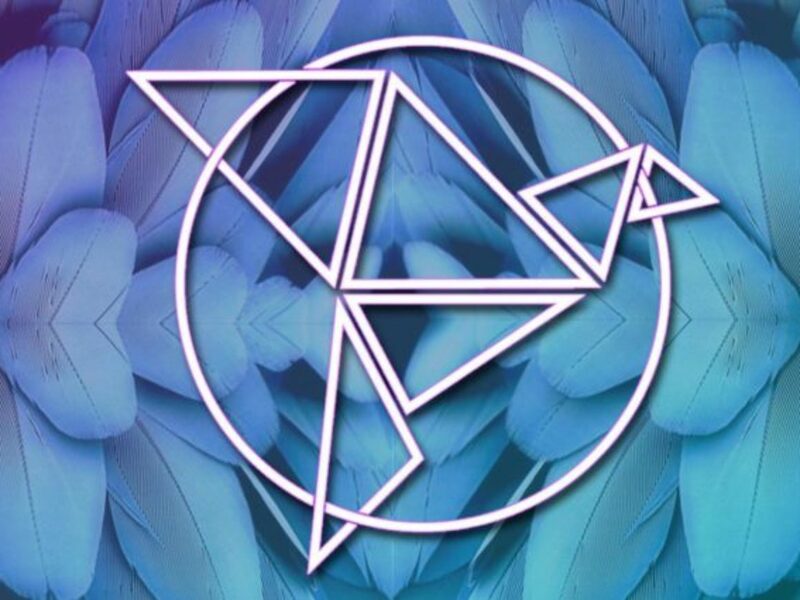 (Playa Bass), Ahn (Tech House), PVRR BLVD (Deep House), and Threo Fourz (House). Live Artist & vendor(s) TBA. URBody’s mission is to help you feel more confident in YOUR own body by improving body image, and incorporating moves in a unique way to leave you feeling like you have activated awareness of a new part of your body and mind. A short hour of collaboration to really lock in a move to enhance your experiences at the clubs, wedding receptions, birthday parties and more. Build your confidence, and watch your individuality rise to the surface with Jenes as your spunky instructor, you will slowly be guided through moves and shuffles so you feel that you leave knowing something new. Why go to a class where you learn nothing. The environment is relaxed so come as you are, but be prepared to sweat. Ambience includes New music to Ol’ School, Hip Hop, EDM, Pop, and RnB. Come for one-on-one, help get your heart rate up, get your sweat on, develop your moves or just try something different. Many feel that dancing is only about skill. They feel that there is a right way and wrong way to move. Dance is a beautiful art that is good for your body and comes in many forms. Slowly defeat your chorophobia, and come closer to self expression. 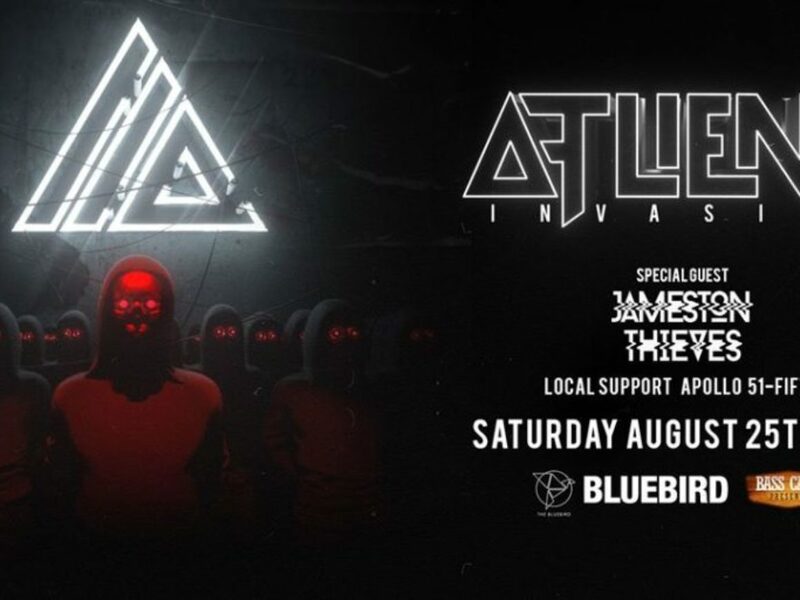 ATLiens make a return to Reno with their Invasion Tour, Saturday, August 25th at The Bluebird Night Club. Jameston Thieves make their debut in Reno as direct support. Jameston Thieves began touring in 2015 and has since played national, international and major festival shows. 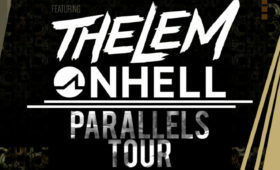 Jameston Thieves’ continued success has garnered him support from artists like Diplo, Dillon Francis, Bassnectar, Tchami Jauz, Borgore, and Oliver Heldens. 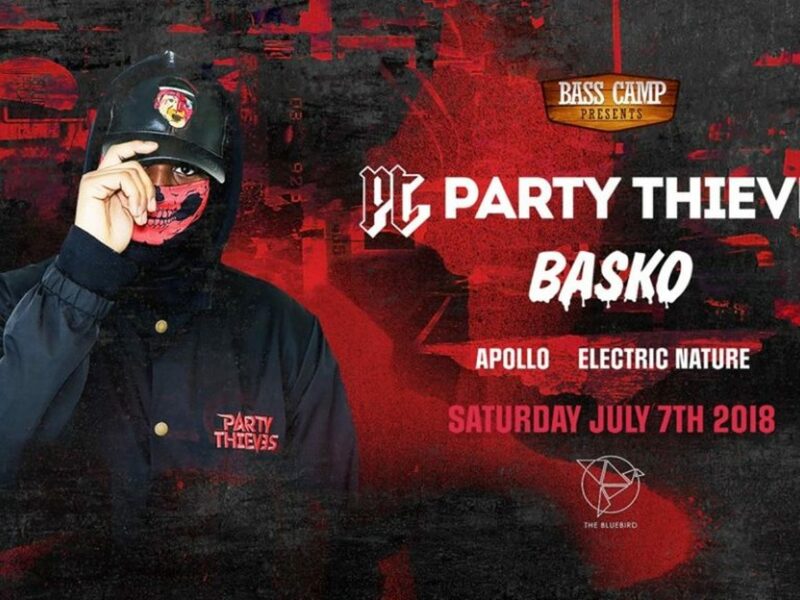 He has released music through Owsla, Dim Mak, Armada, Cherry Tree/Universal, Big Beat/Atlantic, Buygore, and more. He has also received radio support from industry giants such as: Martin Garrix, Hardwell, MAKJ, Steve Aoki, David Guetta, and Morgan Page. With his unique sound and ability to stay ahead of the curve, there is no telling where his growing talent will take him in the future. Basko as defined by Urban Dictionary: An even further modification of the phrase hot sauce. used to refer to something that is awesome.